Outstanding! I love it. The Thin White Duke, for sure. You are exceptionally talented and you love Bowie, so keep on keepin' on. 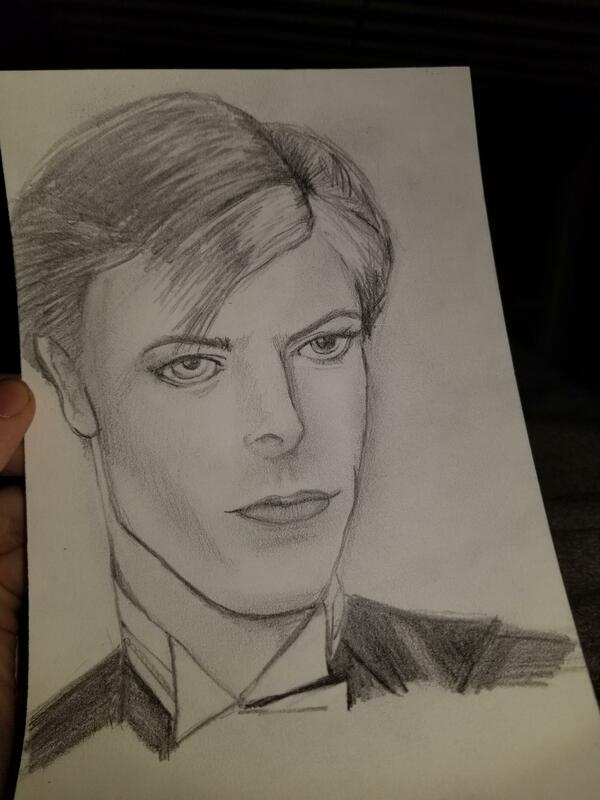 Slim down his chin, give him more hair and you've got yourself a perfect Bowie!